It’s well known that for every $1 spent, email marketing generates $38 in ROI. For the past ten years, email has been the channel with the highest ROI. It’s easy to see why email marketing is now being used by 82% of B2B and B2C companies. Email marketing should be a key channel in your marketing strategy. Platforms such as Campaign Monitor and MailChimp allow for effective email campaign management, A/B testing and detailed tracking, while marketing automation tools such as HubSpot, Infusionsoft and SharpSpring offer segmenting, targeting, and triggered email campaigns. These activities enable you to avail of email marketing’s high ROI. 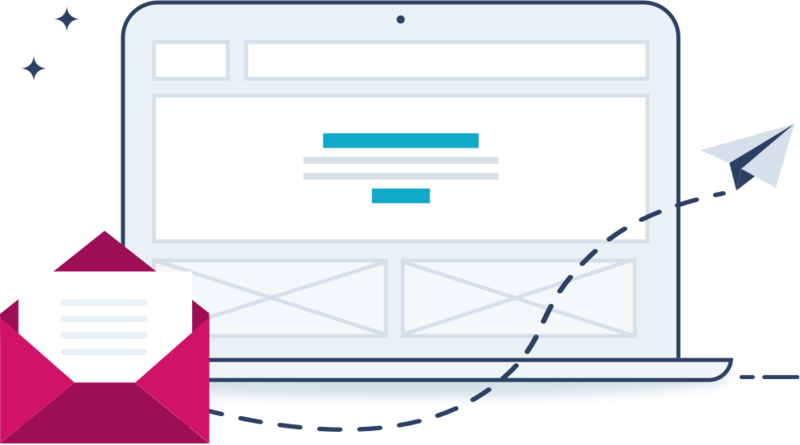 Before deploying a campaign, we test all email templates to make sure they will display correctly for your customers, especially those on mobile devices. With 1 out of every 3 clicks within an email occurring on a mobile device, this is key. Use email to send targeted content to different audiences based on what you know about them. By creating content that is relevant and valuable to a user, you can create relationships with potential customers. We can advise on a content strategy to drive your email marketing and increase conversions. 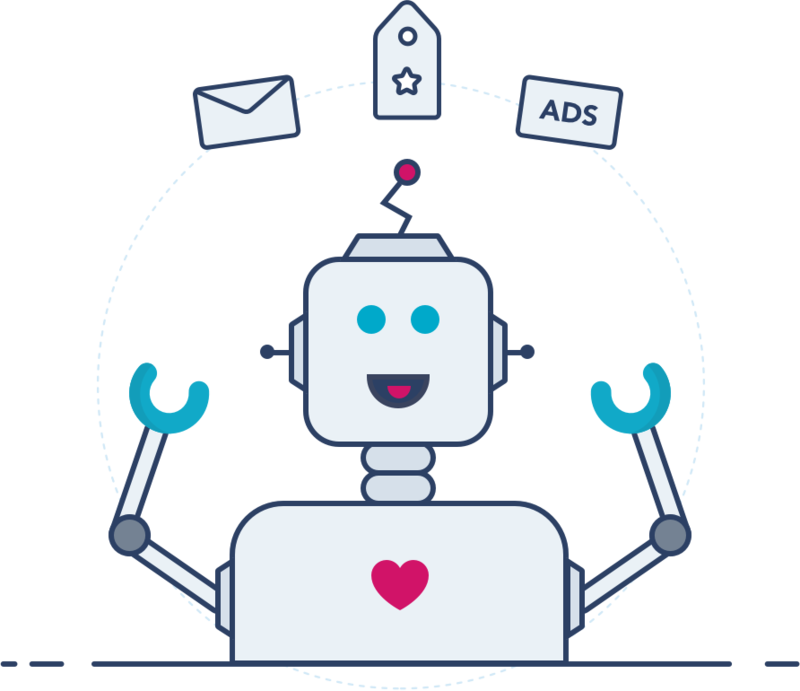 Marketing automation can increase customer engagement, save time, improve customer experience, allow for better targeting, and often has a very positive effect on conversions. We can review your current website and sales funnel, and advise where marketing automation could be beneficial.